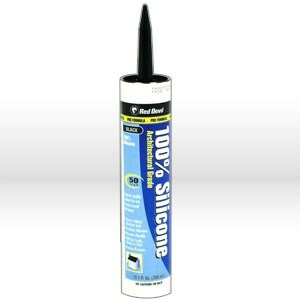 Architectural grade, 50 year, 100 percent silicone sealant. Can be applied at temperatures below freezing. Mildew resistant, seals cracks and joints around sinks, countertops and showers.